Online Registrations are closed for these sports! 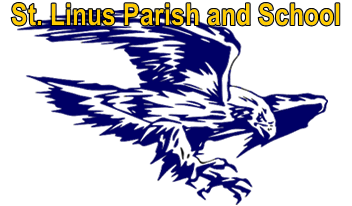 Boys Basketball is available for all St. Linus students enrolled in Grades 3 through 8. The lower grades, 3 through 5, are instructional in nature, while Grades 6 through 8 are generally more competitive. Players at all skill levels are welcome and encouraged to participate as middle school students. These players are evaluated and where registration numbers warrant, multiple teams formed based on an evaluation of basic basketball skills. Registration takes place in September and the season runs from mid-November until early March. Our third grade teams play approximately 12 games in the Mt. Greenwood league. All other grades play 30 or more games across 2 leagues. The leagues currently available to our St Linus players include the Southside Catholic, South Suburban, or Mt. Greenwood leagues. 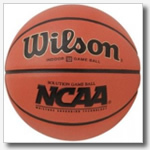 In addition to regular season and play-off games, each team is entered into at least one tournament during the season. Teams, outside of the 3rd grade, participate in 2 practices and 2 games per week. Please come out and play on our Girls Volleyball teams. 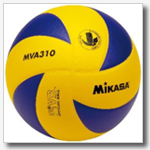 We have a girl's volleyball team for each grade between fourth and eight grades. Sign ups are in September and our season runs from the beginning of December to the end of February with playoffs the first week of March. We play in two leagues-Southside Catholic League and the St. Alexander League. Players from all skill levels are welcome to participate. 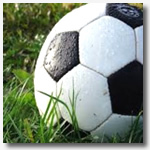 Indoor soccer is now available for grades 1st through 4th. REGISTRATION IS ONLY AVAILABLE TO ST. LINUS STUDENTS until October 15. If there is enough room left on rosters it will be opened up to religious education students as well. THERE IS A MAXIMUM OF 16 PLAYERS ALLOWED PER TEAM SO THIS IS ON A FIRST COME FIRST SERVE BASIS. This is through St. Gerald's and all games will be played at St. Gerald's. The league runs from December through March. Games are 40 minutes long and will be held on Fridays, Saturdays, Sundays and Mondays. There are a total of 8 games plus playoffs. Grade levels will not be mixed.